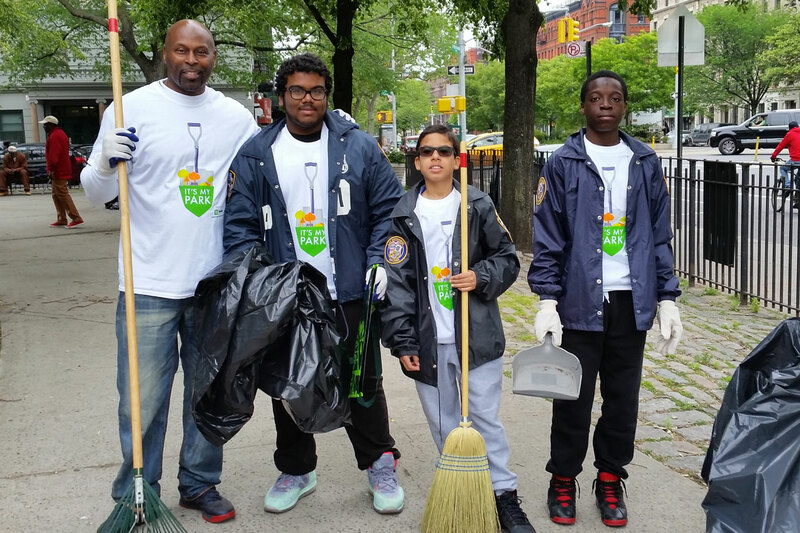 Help care for parks across the city by lending a hand to beautify a neighborhood green space. 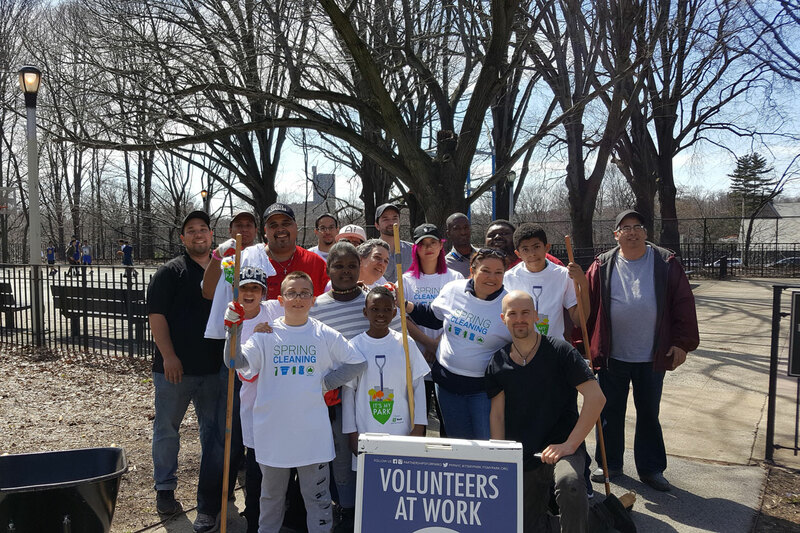 It’s My Park offers opportunities to give back by cleaning, painting, weeding, planting, and more. 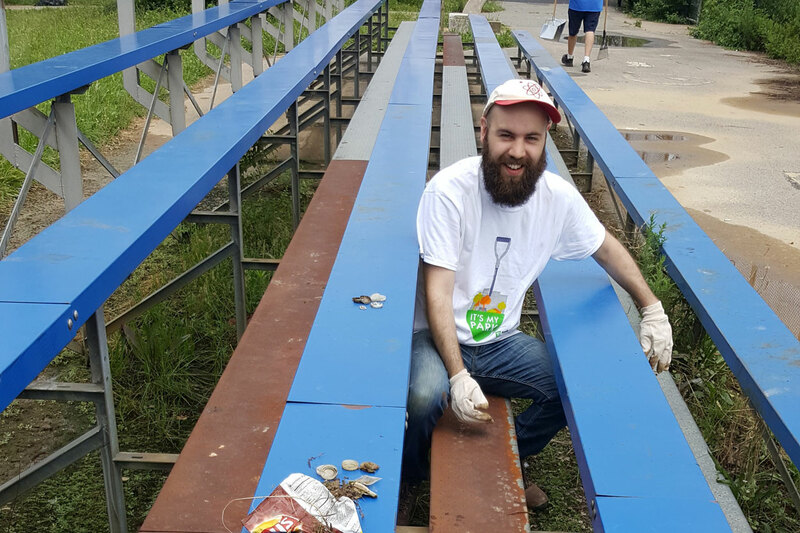 We connect you to a network of volunteers who are sustaining local park communities by providing the resources to make a tangible, lasting difference. 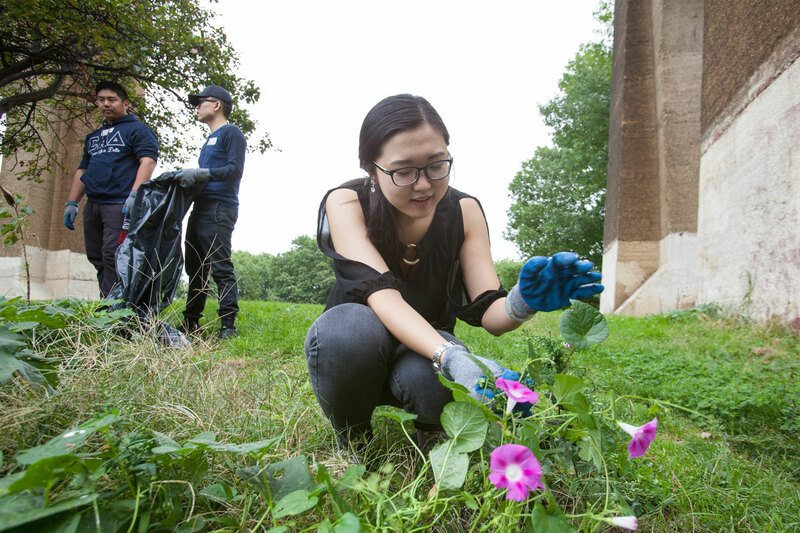 Whether you’re looking to help out in your neighborhood park, volunteer as a group, or lead your own It’s My Park project, take the next step and make an IMP-act! 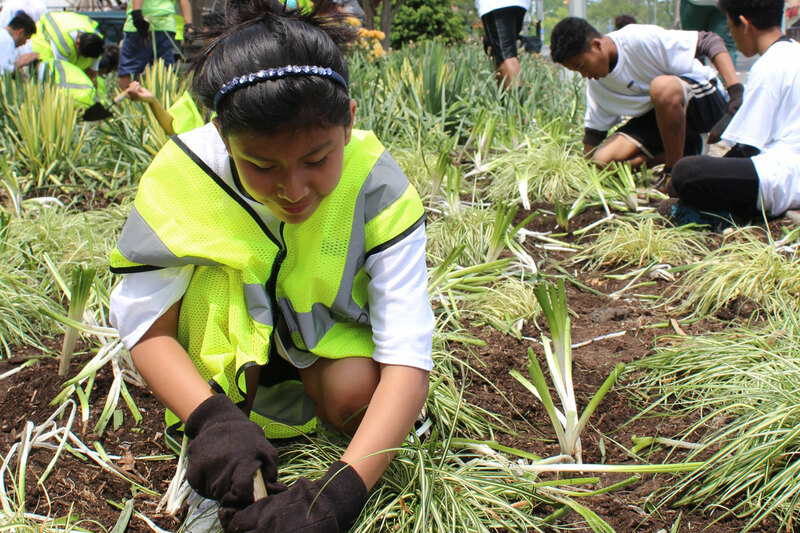 Join one of our many upcoming It’s My Park projects as an individual or family. 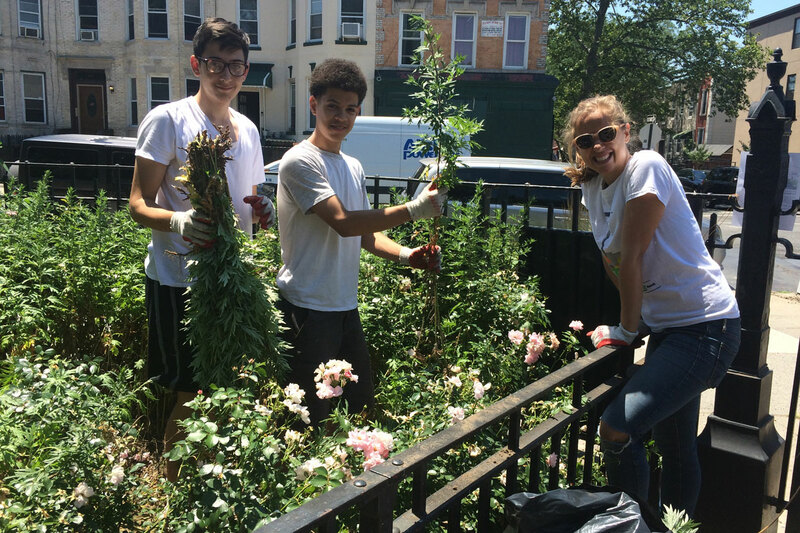 Projects across the city need volunteers like you! Search for an upcoming opportunity in your neighborhood here. Request to have an It’s My Park project planned for your company, school, religious institution, civic or alumni association. 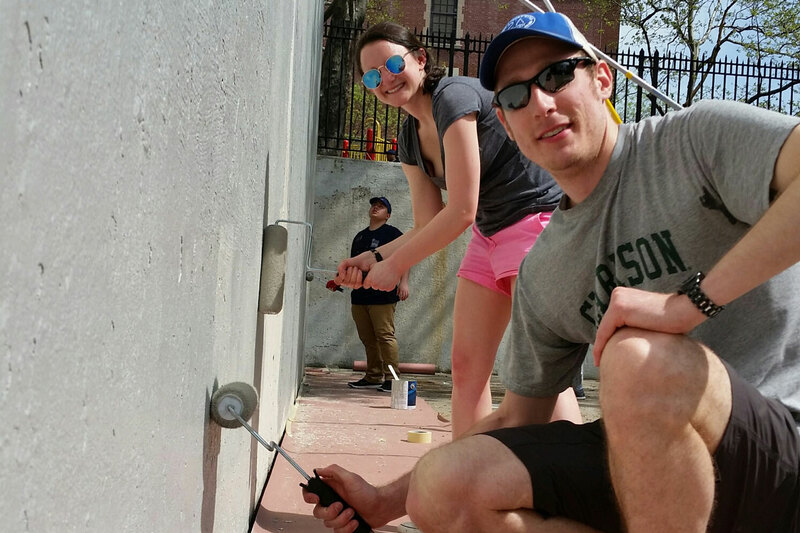 Volunteering together is an enriching team building experience and great way to give back to a local park. Click here to complete your group’s request form. Hosting your own It’s My Park project is an opportunity available to the many local park groups that Partnerships for Parks supports throughout the year. Our dedicated, local park group stewards can click here to access their It’s My Park Leader Application. 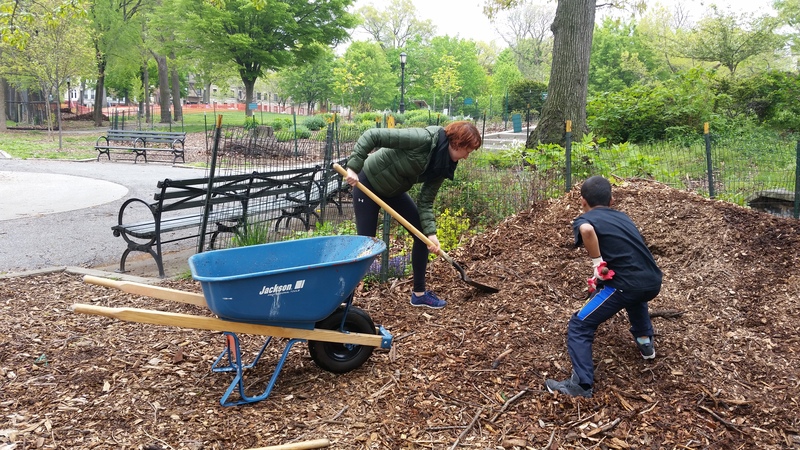 Partnerships for Parks honors partners who demonstrate exceptional leadership and commitment to their local parks through service, advocacy, and collaboration. Our award recipients embody the mission and vision of PfP by effectively partnering with local residents and decision makers to transform their parks and green spaces into dynamic community assets, build long-term investment in public space, and strengthen the social fabric of our neighborhoods. Generous private support is provided by Altman Foundation, Con Edison, and the MJS Foundation. Public support is provided by the NYC Council under the leadership of Speaker Corey Johnson.